Priced to Sell. Fully Improved Residential/ Multi-Family Lot Zoned R3S. 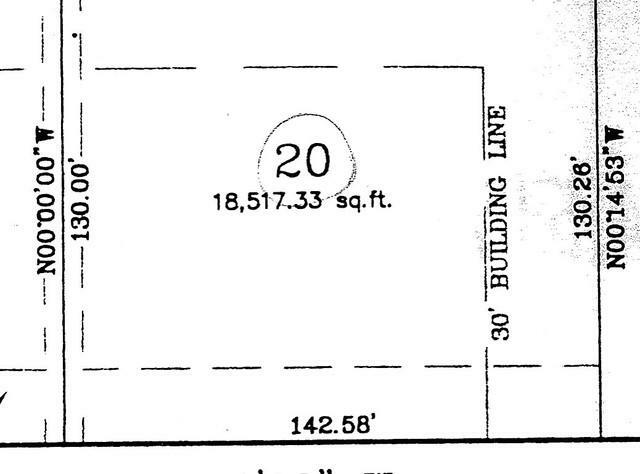 This lot is zoned for up to 4 units. Sold by Raf Real Estate Llc.